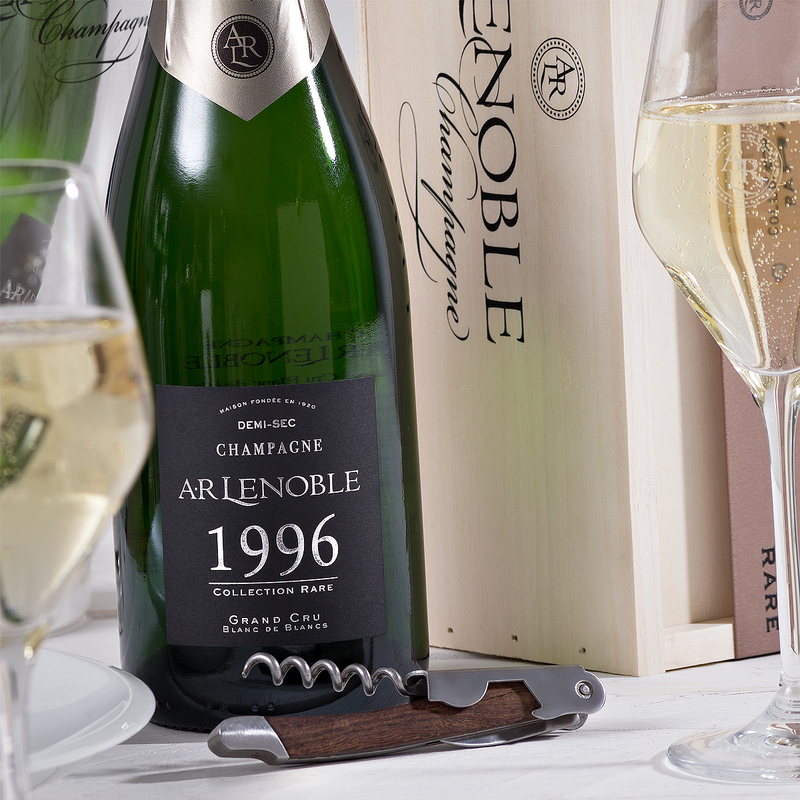 Discover this very exclusive Champagne from the AR Lenoble Champagne house. 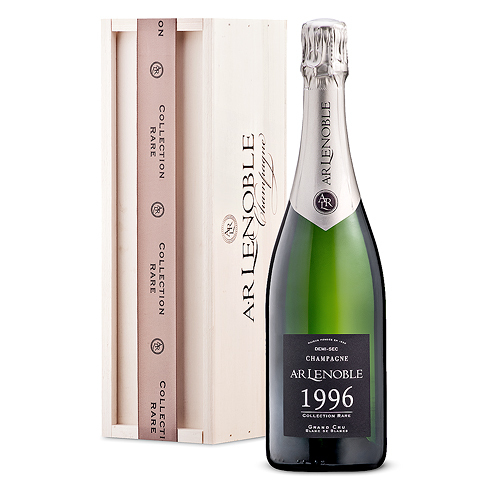 This Limited Edition Demi Sec Champagne from 1996 is made from 100% Chardonnay de Chouilly Grand Cru. 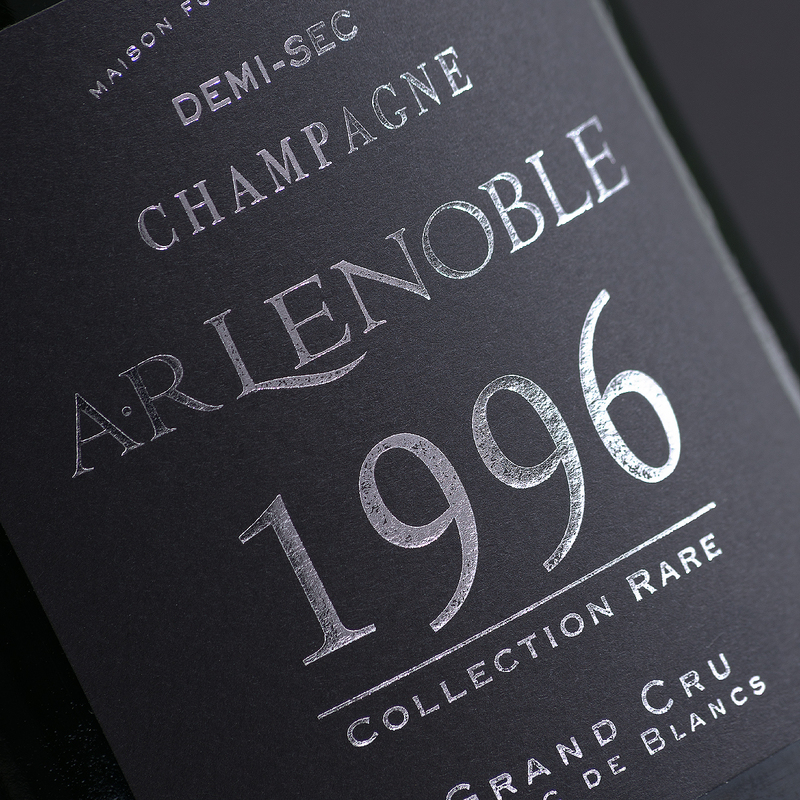 This extremely rare bottle is carefully packed into a stylish wooden crate. 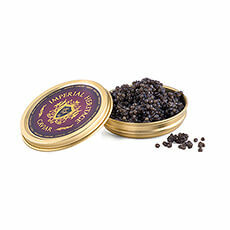 It's the perfect collector's item for that special person who enjoys the greater things in life.